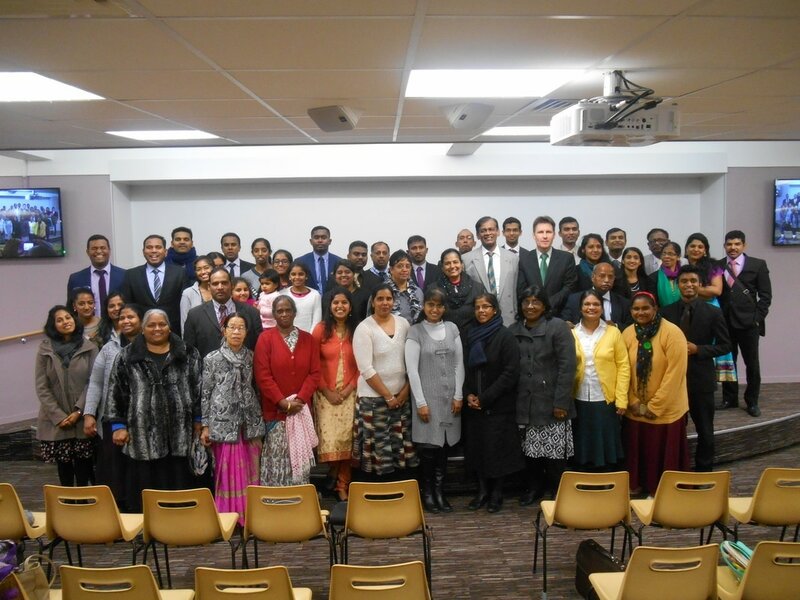 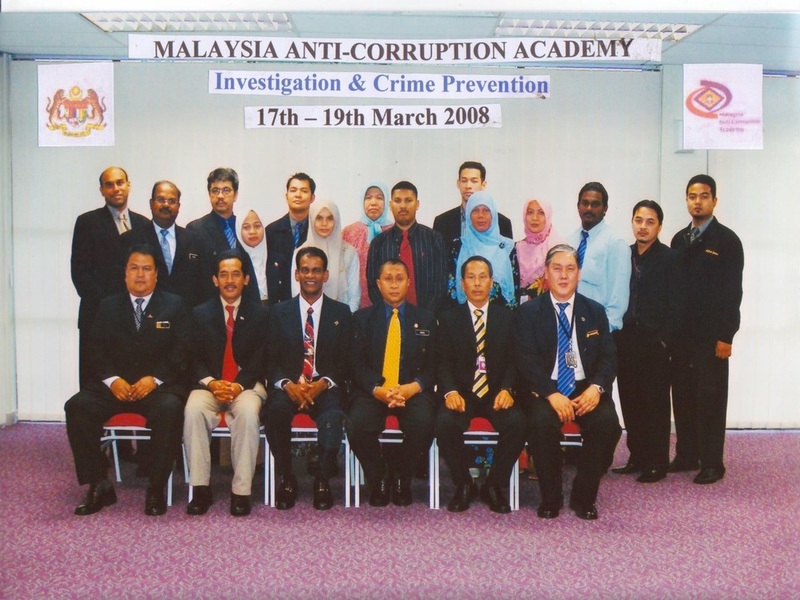 ​ Zero Tolerance Towards Theft In The Organization. 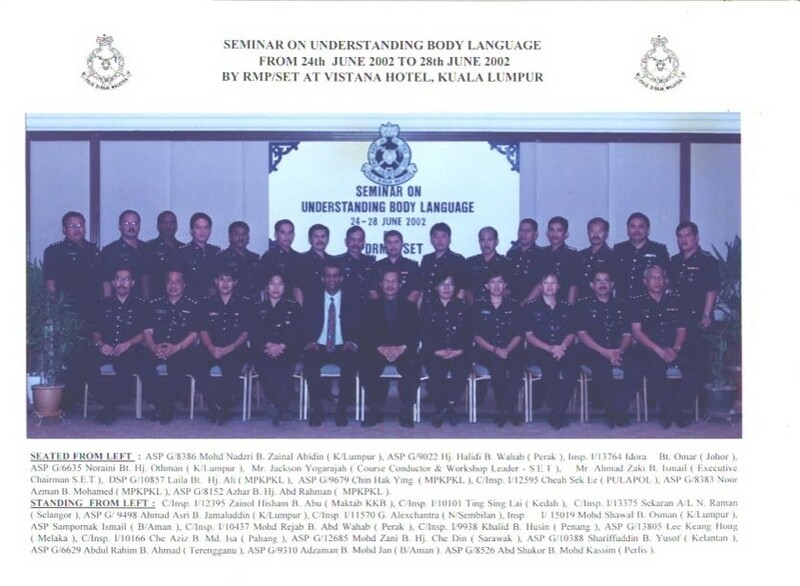 5 Days​ Body Language for The Narcotics Investigation Department. 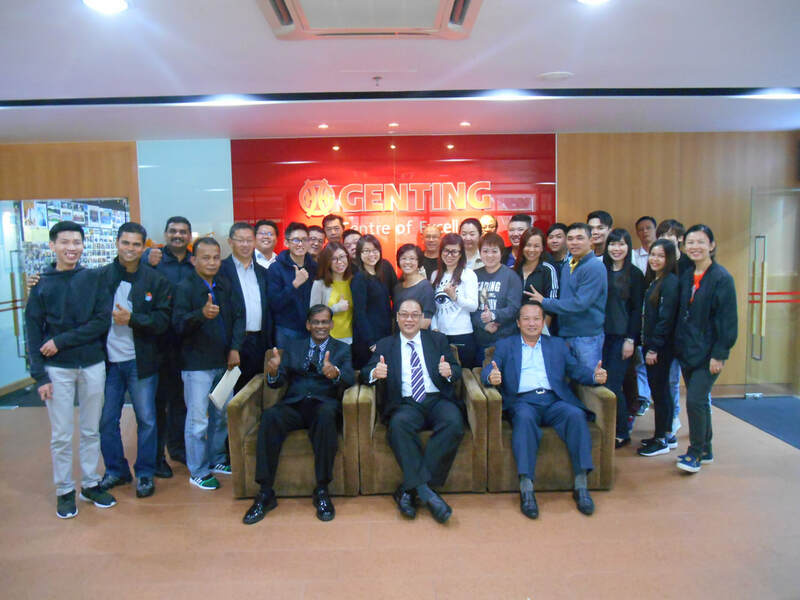 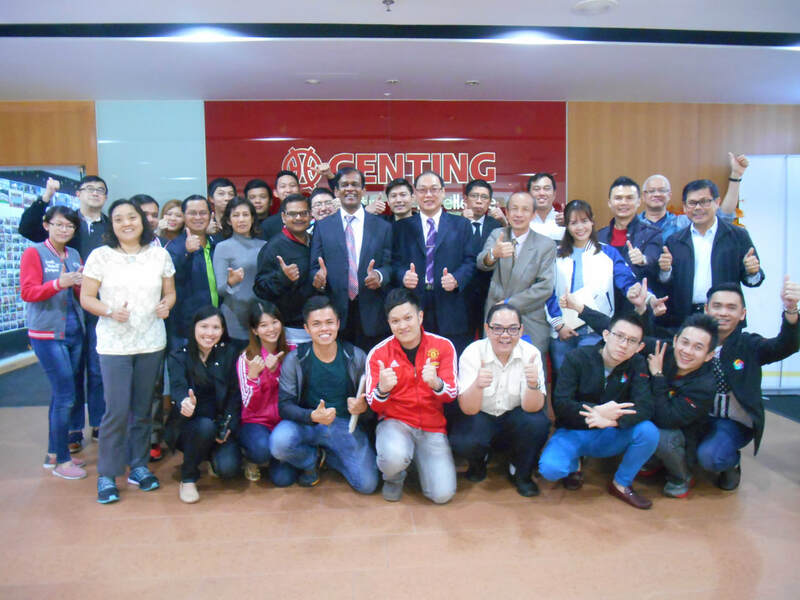 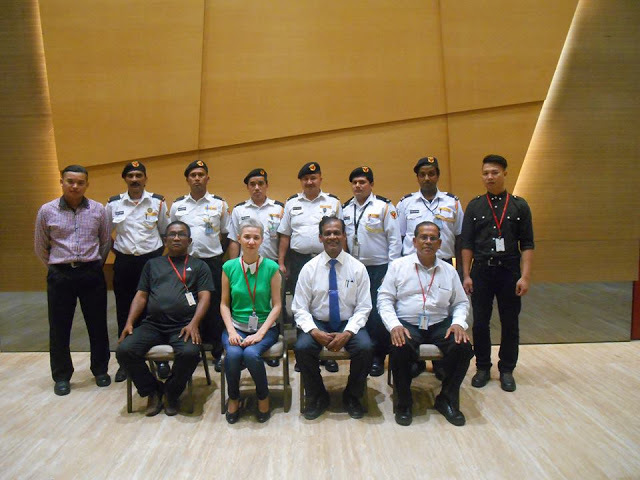 Professional Observation In Casino Operation, Genting Highlands. 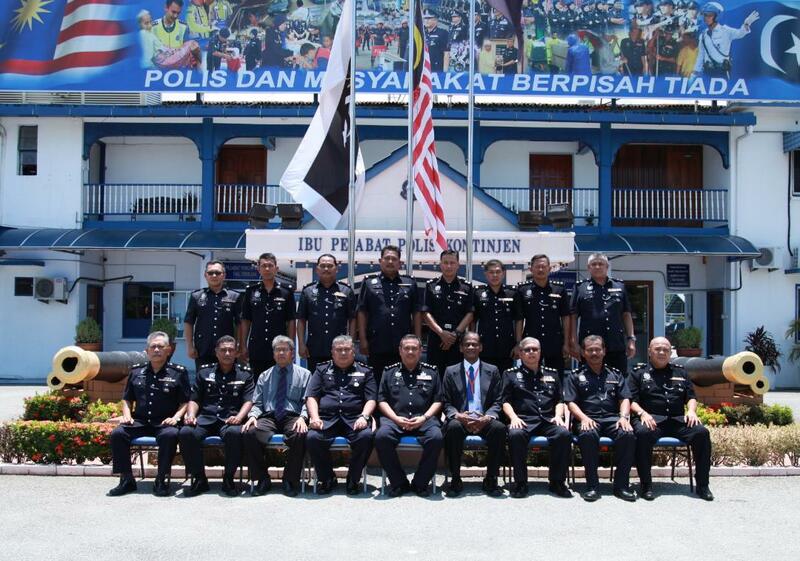 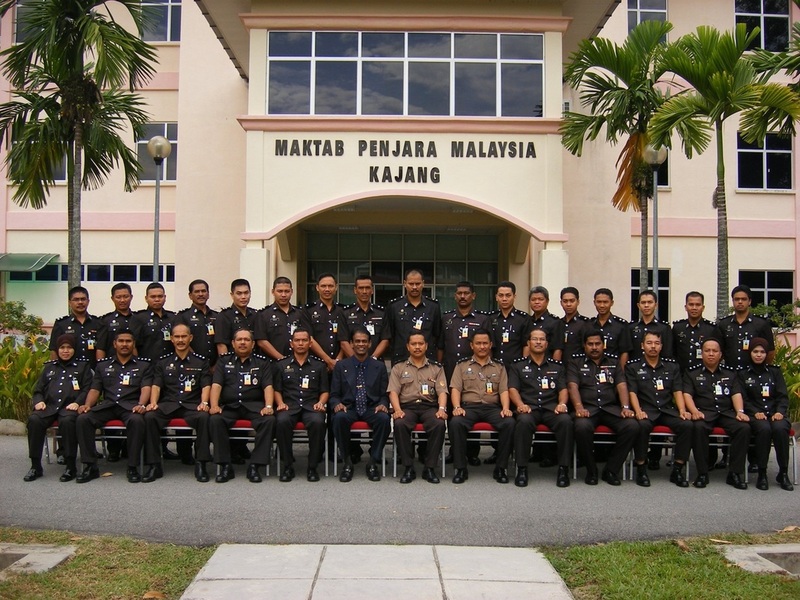 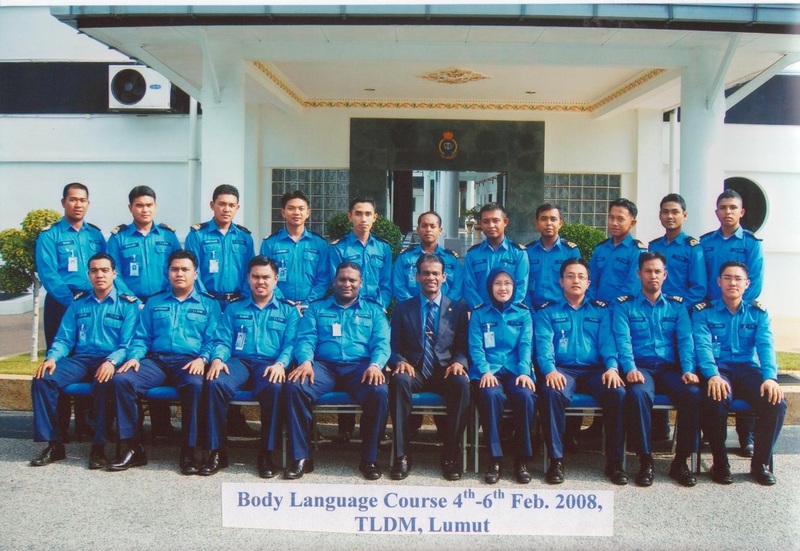 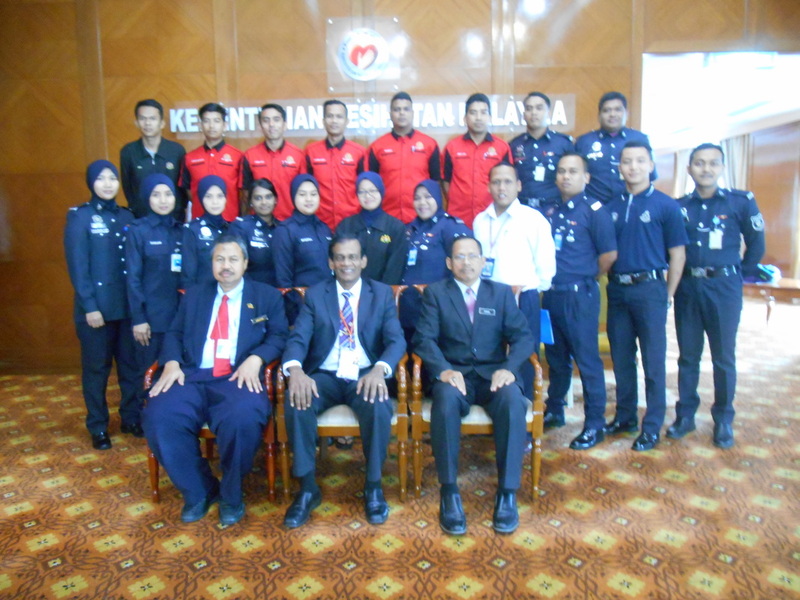 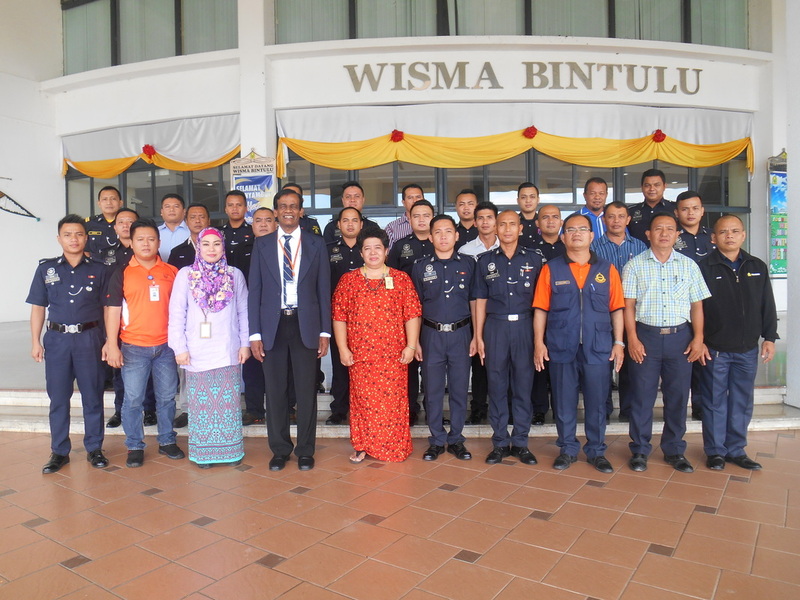 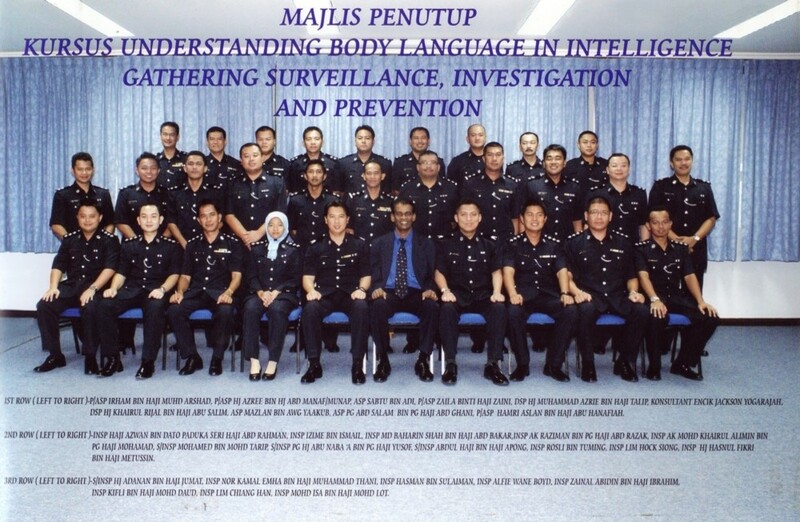 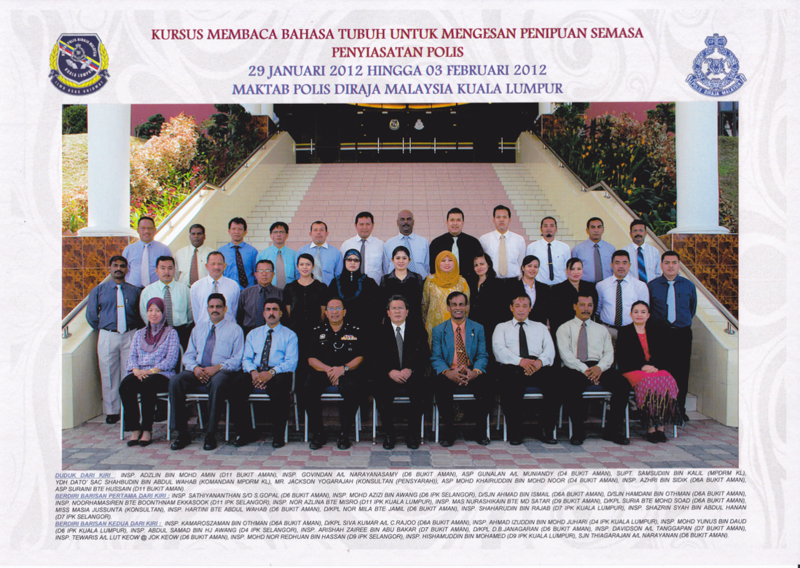 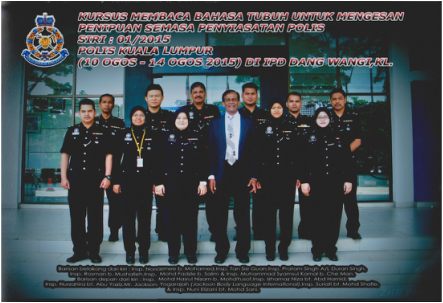 Enforcement & Surveillance Skills For Polis Bantuan. 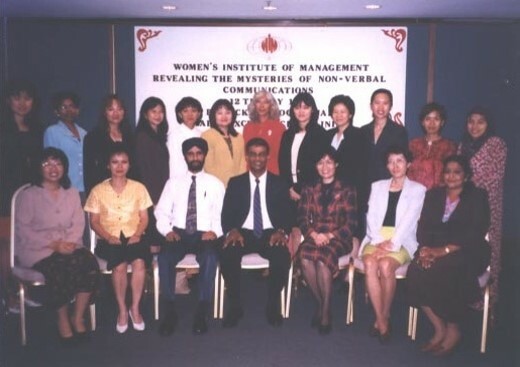 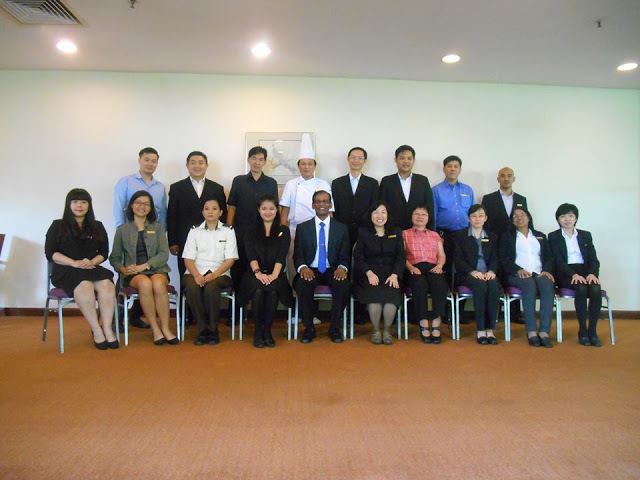 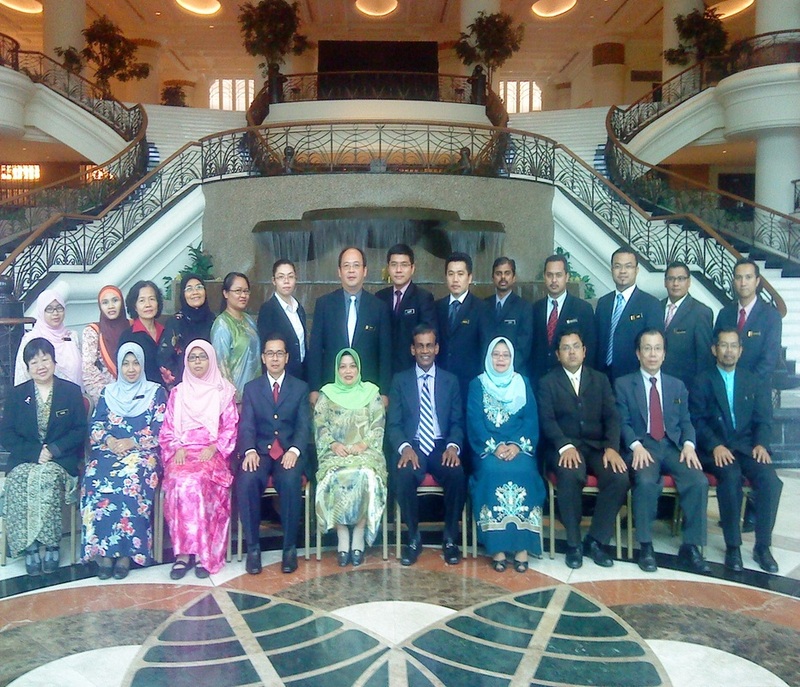 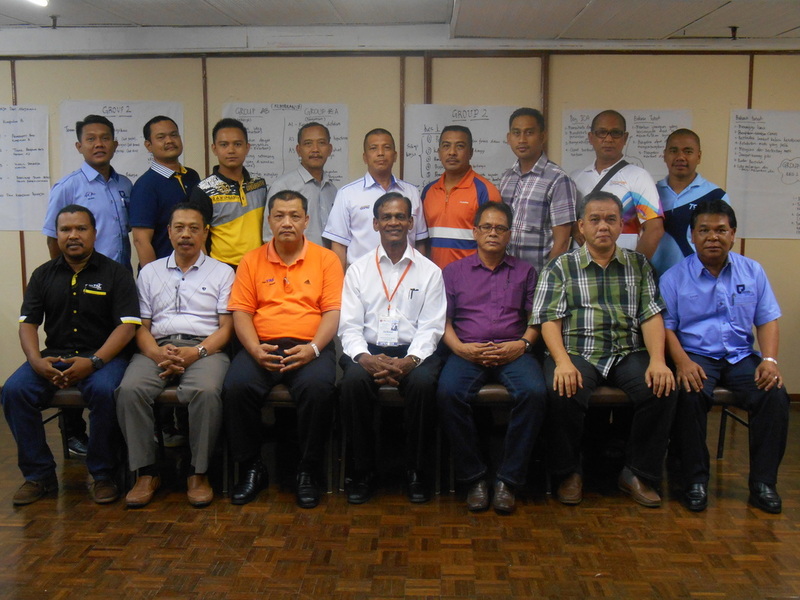 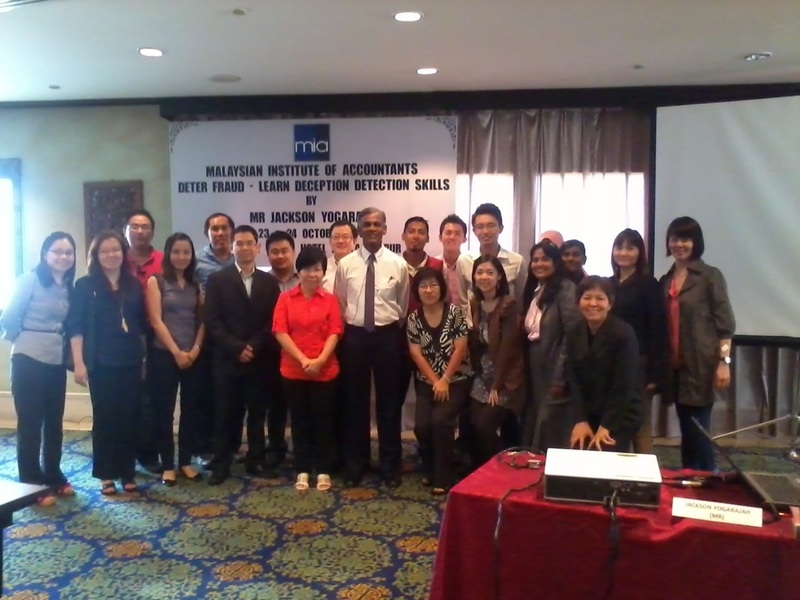 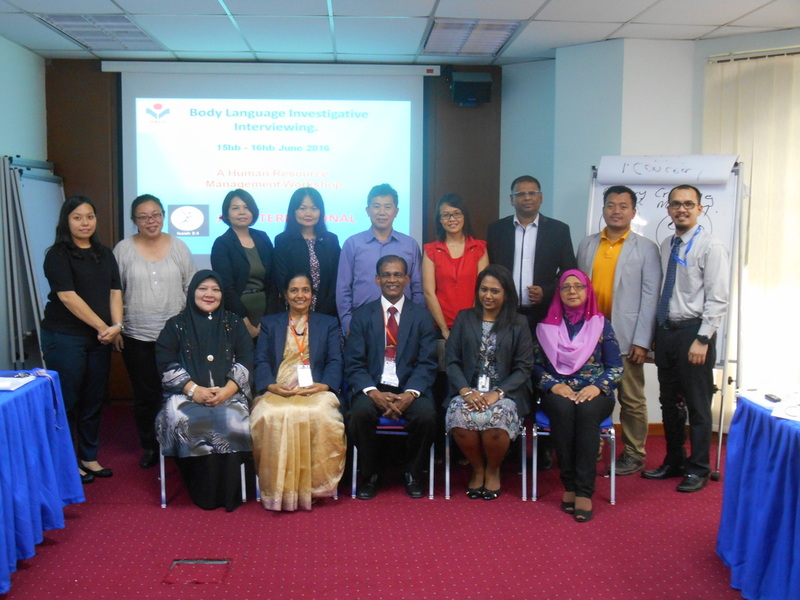 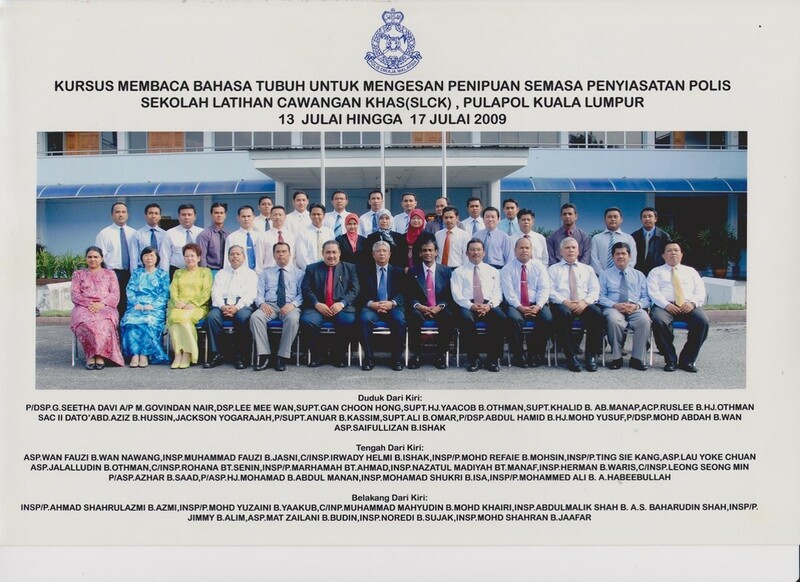 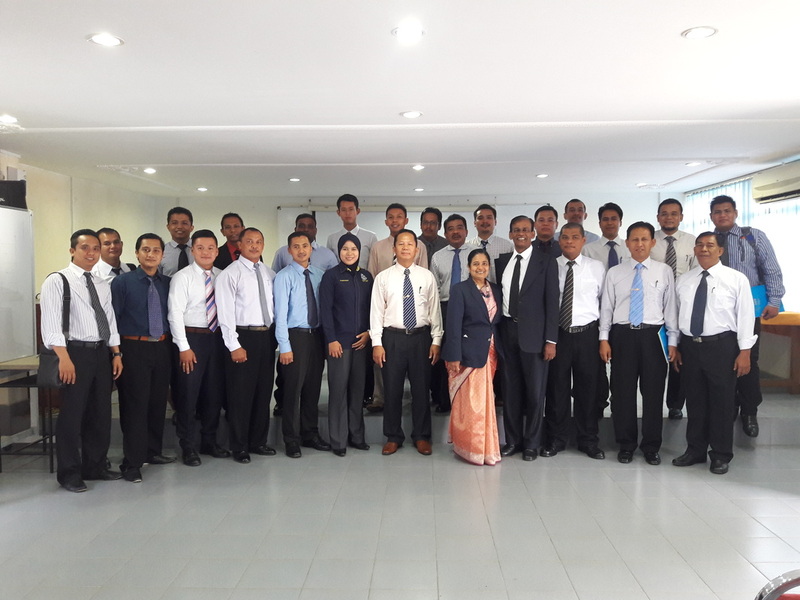 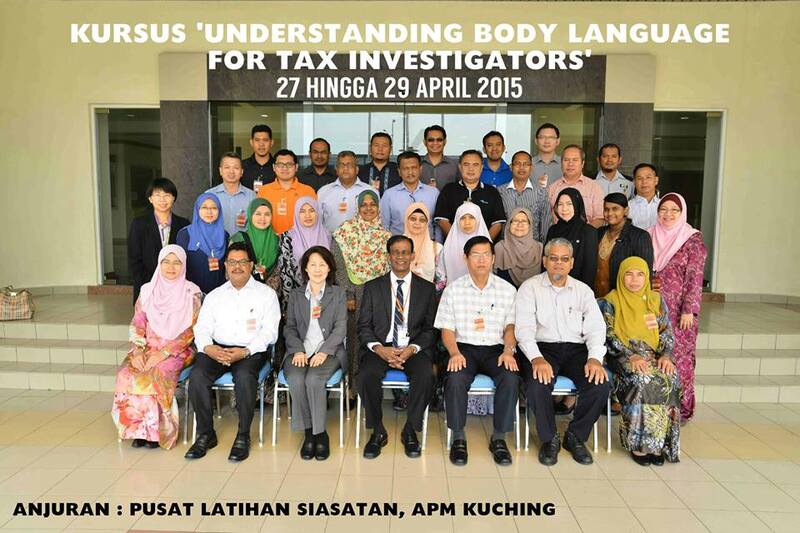 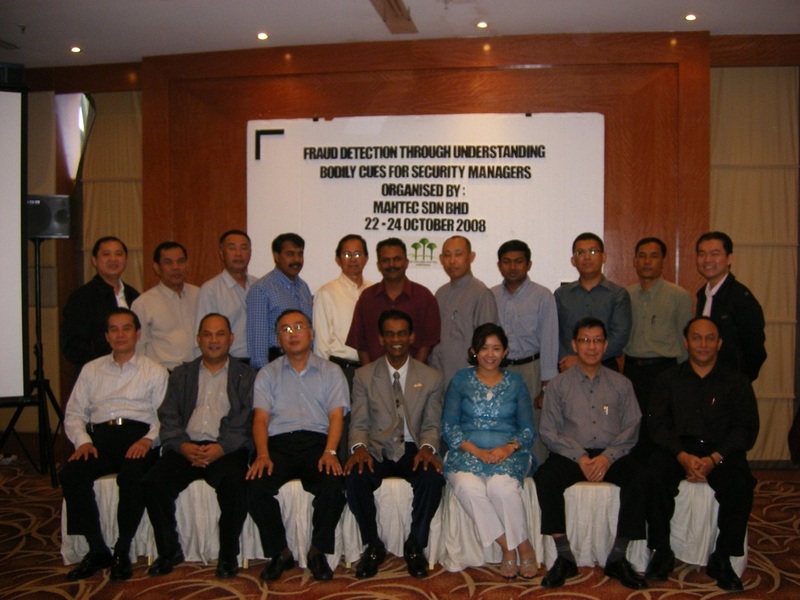 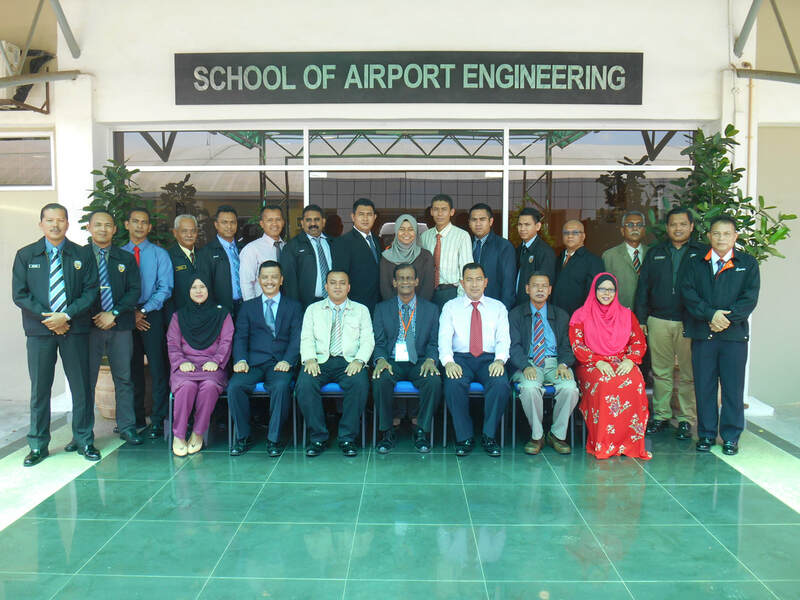 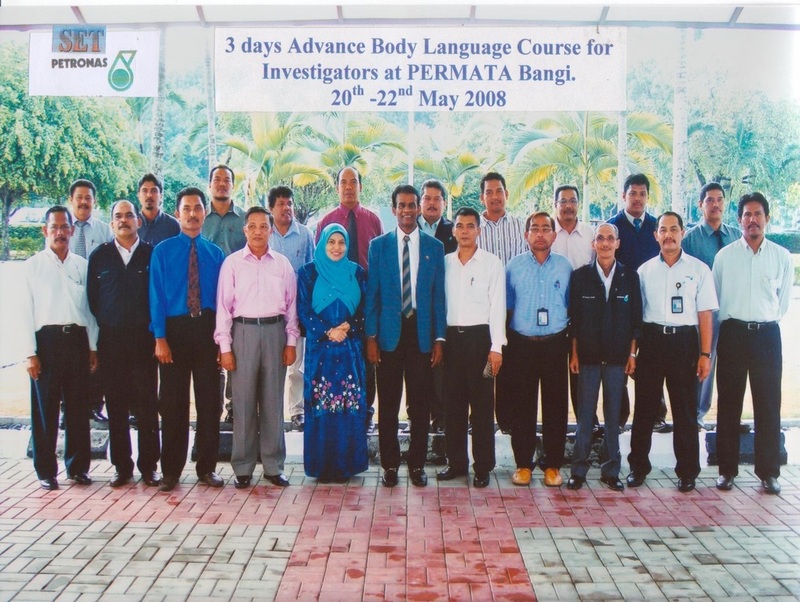 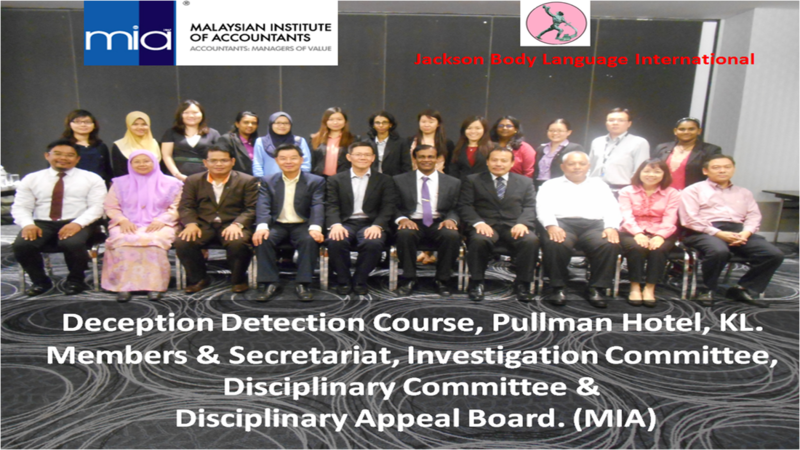 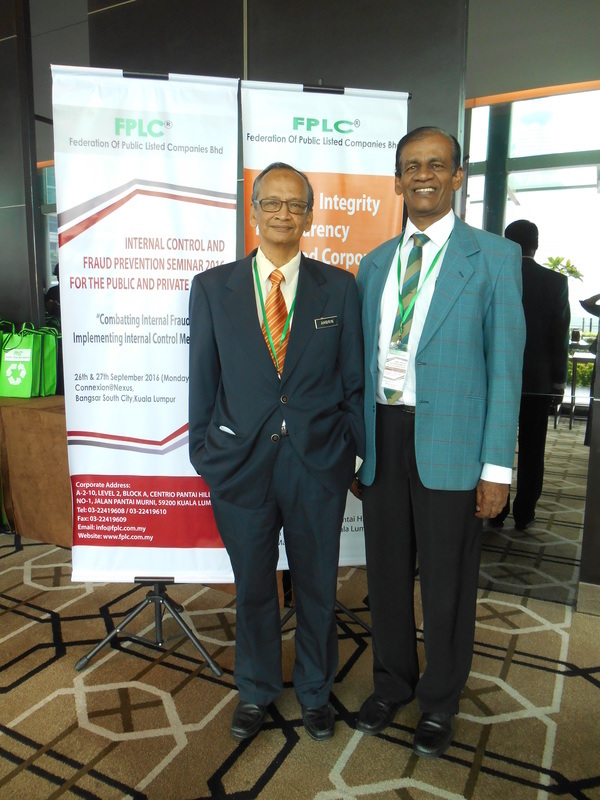 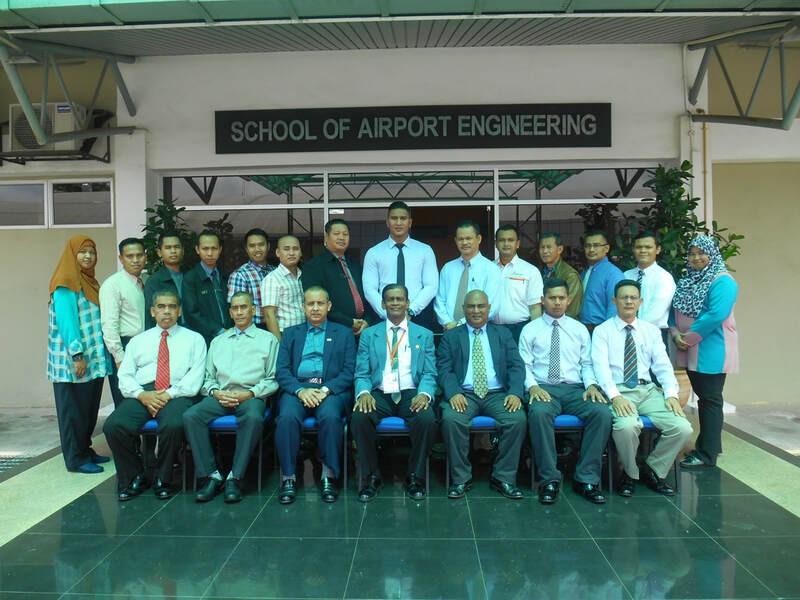 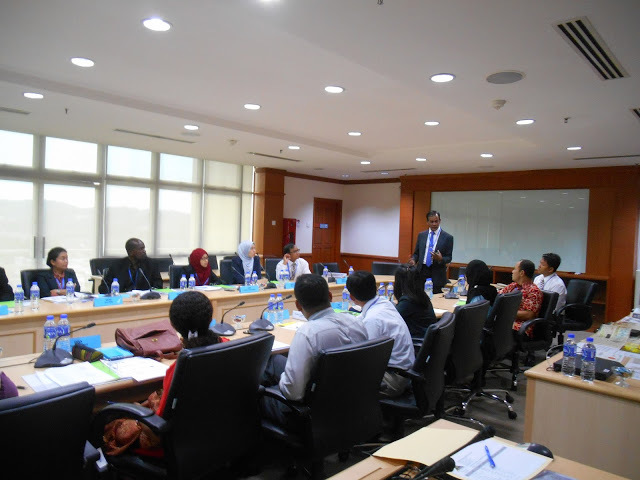 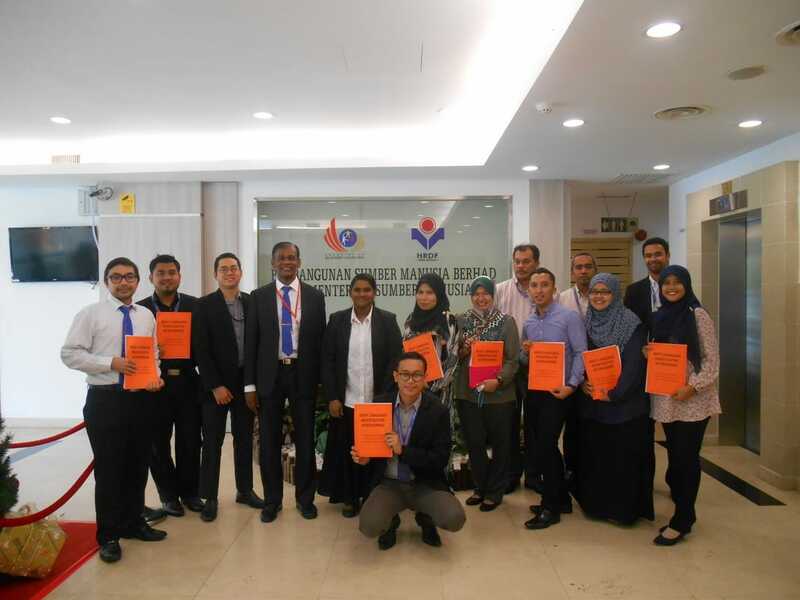 Investigative Interviewing For Malaysian Senior Tax Investigators. 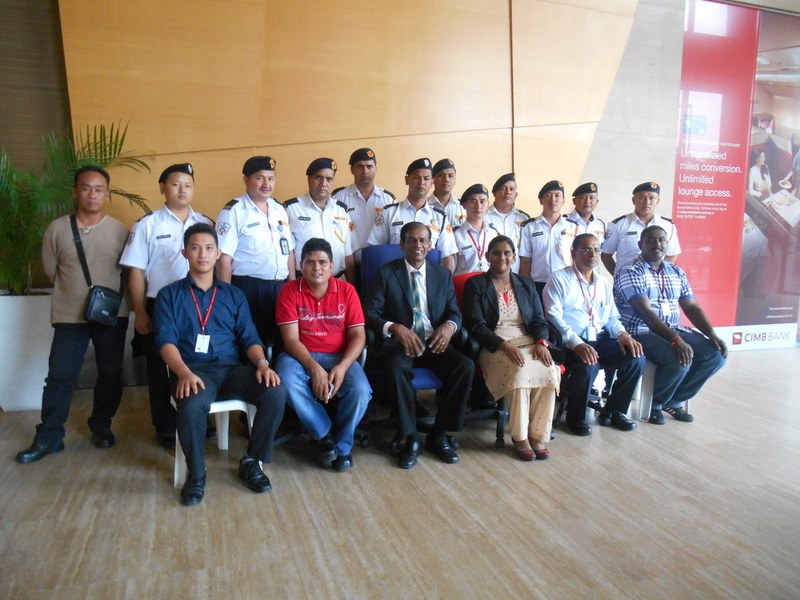 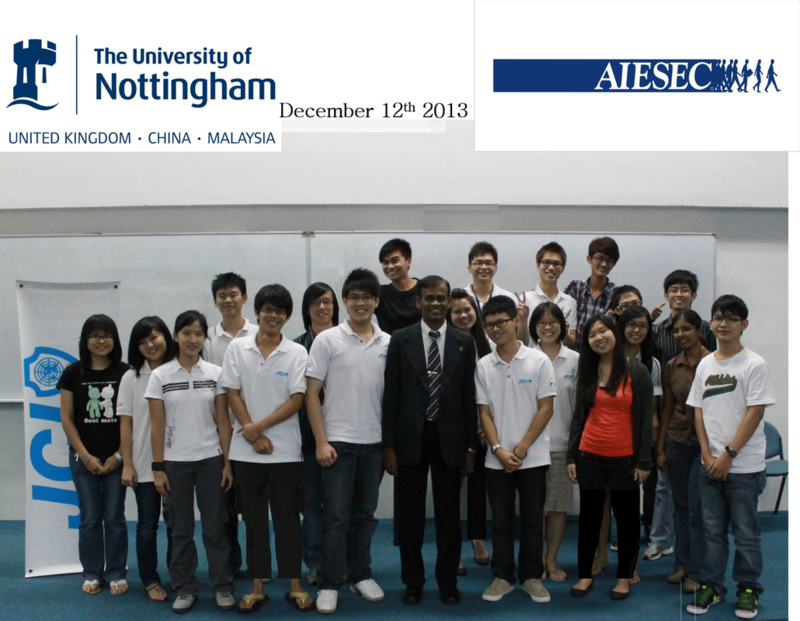 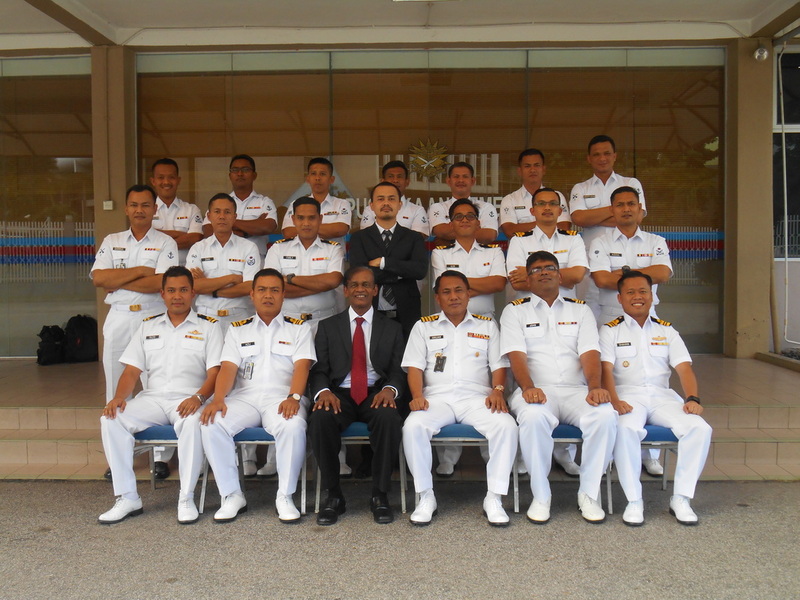 At IPD Dang Wangi, Kuala Lumpur.